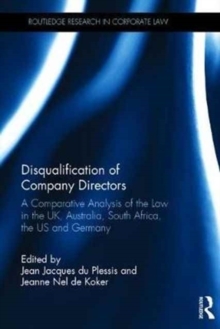 This book provides a clear overview of the legal rules relating to directors' disqualification in Australia, Germany, South Africa, the UK and the US, and to highlight the differences in the disqualification regimes of these jurisdictions. 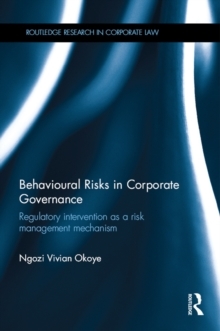 The book seeks to determine whether disqualification on application should be developed further as a corporate law and corporate governance tool to ensure that individuals who have a proven record of posing a particular risk to the business community, shareholders and creditors, are indeed disqualified from being directors. The book is unique as it provides a single source where the disqualification regimes of all these jurisdictions are explored and compared. 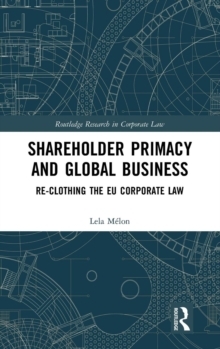 The book will appeal to scholars of corporate law, regulators and policy-makers. 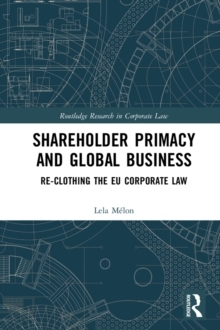 The book will also be of particular interest to senior managers and directors to determine precisely what the laws regarding disqualification of company directors are, and what type of behaviour might expose them to potential disqualification.